It is commonly believed that Palestinian citizens of Israel — officially known as Arab Israelis — enjoy full equality in the Jewish State. There are Arab members of parliament, the Arab population in Israel has been growing steadily for decades, and the Arab cultural scene is thriving in places like Haifa. While all of these statements are true, Palestinians insist that occupation still exists inside the state of Israel, and nowhere is that fact more apparent than in the unrecognized Bedouin villages of the Negev desert. I have been part of the movement for Palestinian justice for a year and a half now. I have spent hundreds of hours reading about the blockade of Gaza, the murders of Mahmoud Shaalan and Rachel Corrie, the intifadas, the checkpoints, the BDS movement, and more, but I was still shocked by what I saw in the Negev desert. 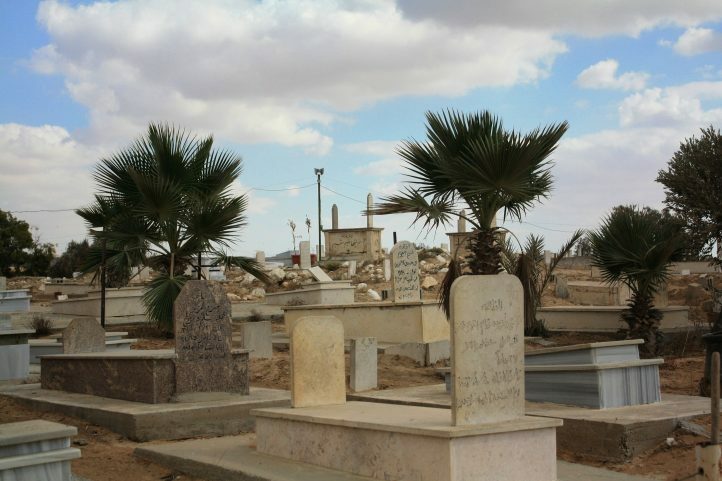 The Bedouin are continually displaced and disenfranchised by the state — and too often, they are also erased from the mainstream Palestinian narrative. Aniqa Raihan is a former Next Leader at the Institute for Policy Studies and a past member of Students for Justice in Palestine at George Washington University. She’s currently traveling in Israel-Palestine.